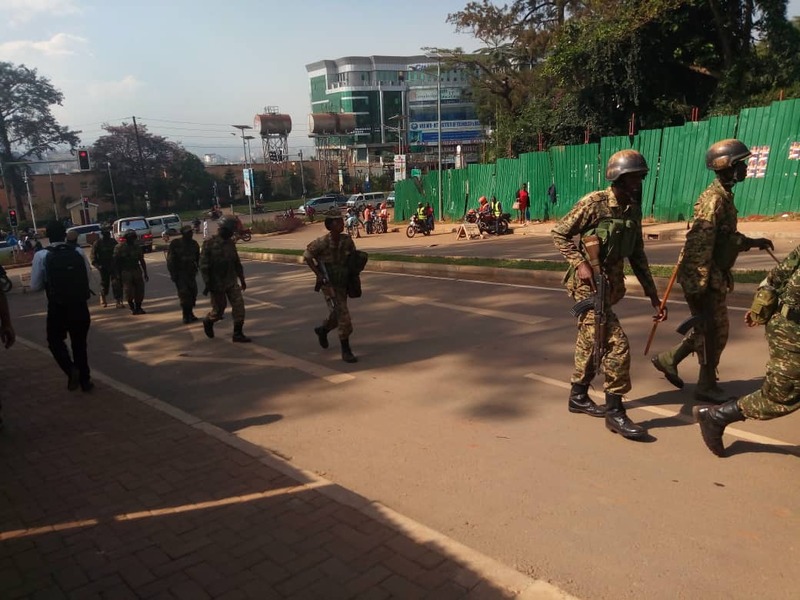 MAKERERE – A joint security team including Uganda Police Force and the Military Police armed to the teeth have condoned off Makerere University Freedom Square, a Venue where the FDC Makerere University Students Chapter had organised to hold a joint Guild Presidential Candidates rally and General Assembly. This follows a letter by the Vice Chancellor Prof. Barnabas Nawangwe suspending Guild Presidential elections until further notice. The Chapter has, however, by defiance stormed University Hall Grounds as an Alternative Venue for this Party Building Activity. The FDC Guild Presidential Primaries has attracted for Candidates vying for the Flag/ticket and they include among others; Namuddu Milly, Mukisa Joshua Williams, Musiri David, and Kodokech Emmanuel. Police officers have refused to comment on the matter. 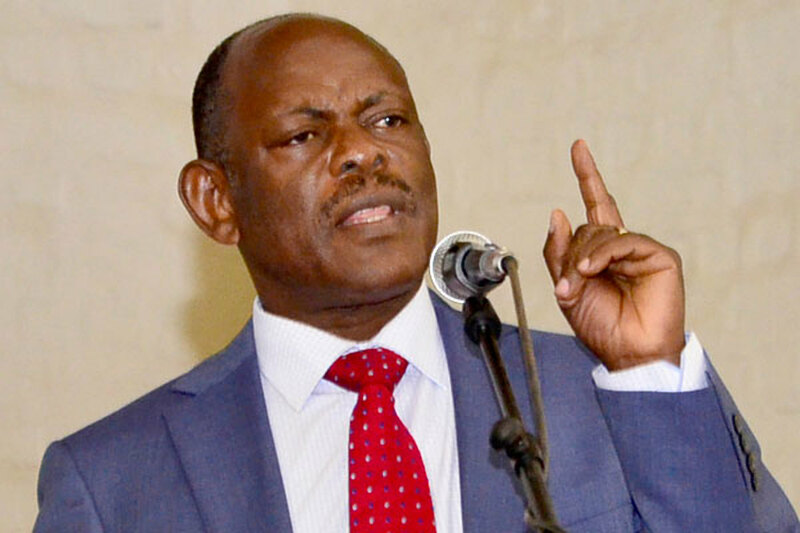 In a statement released Wednesday afternoon, Nawangwe noted that the Guild Elections were suspended to provide a conducive environment to facilitate the process of returning the University to full normalcy.